A lot of homeowners focus too much on the interior design of their property they forget to take notice on the less-beautiful but significantly important parts of the house, such as the downpipe and gutter. The gutter and the downpipe almost share the same purpose: manage the flowing water that comes from the roof. To understand how these two really work, imagine the gutter running parallel to the roof; then the downpipe runs on the side of the wall. As rain pours, the gutter collects the rainwater then directs it to the downpipe or the spout. This way, water doesn’t seep in to your home, eventually weakening the structure in the long run. Because they are highly integral in taking care of your home, they also have to be properly maintained. The gutter and downpipe, for example, can actually collect debris such as leaves and even water. 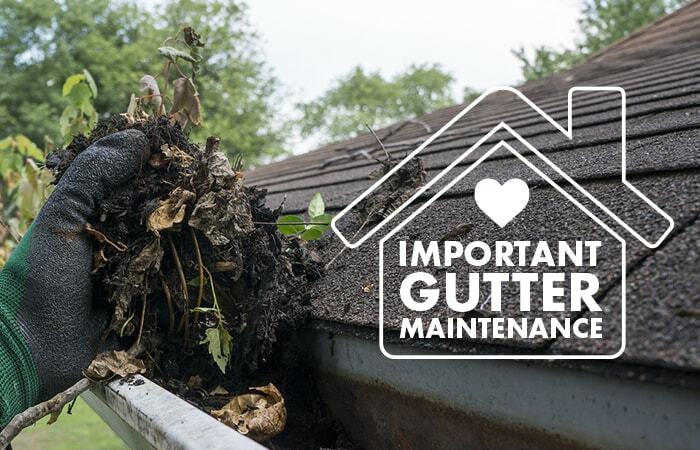 If these are allowed to accumulate, the gutter will no longer be able to support them and break down, sometimes separating itself from the roof. Before you know it, the water starts running through the walls, leaving stains and grossly sight. If the downpipe isn’t cleaned, the debris can build up right inside it, still causing overflow. You also have to see to it that both the downpipes and gutter are in their great shape. It may also be necessary to install a gutter guard. You can definitely do all these things, but it’s best to be sure of it. You can call on an expert to help you in your roof maintenance. If you have problems with your downpipes or need general plumbing work down around your Gold Coast home or business call STO Property Maintenance Group today.